Dr. Rebecca Torstrick joined the Office of the Executive Vice President for University Affairs as Assistant Vice President in October 2010. She became the founding Director of the Office of Completion and Student Success in 2014 and moved to Senior Assistant Vice President in 2017. She represents University Academic Affairs and the IU regional campuses on a number of enterprise-level projects focused on improving advising, analytics and early alert, academic and career planning, and student success for the system. Her previous work in University Academic Affairs revolved around facilitating the collaborative strategic planning process for IU’s five regional campuses and then guiding implementation of plan recommendations focused on advising and meeting regional needs. 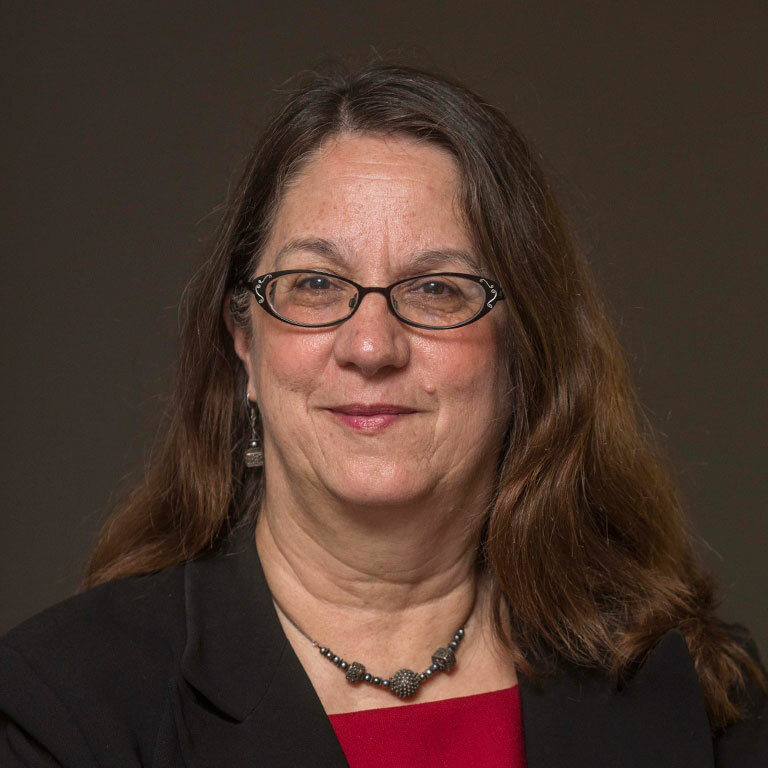 A member of the Indiana University faculty since 1996, Dr. Torstrick is a Professor of Anthropology at IU South Bend, where she previously served as Director of the Women’s Studies Program and as Associate Dean of the College of Liberal Arts and Sciences. She developed the joint anthropology major with IU Northwest. She earned her MAEd in Human Resources Management in 1981 and her PhD in Anthropology in 1993 from Washington University-St. Louis, where she taught for several years before joining Indiana University. Her BA in Anthropology was conferred by University of Illinois-Urbana in 1976. At Indiana University, Dr. Torstrick has been the recipient of the W. George Pinnell Award for Outstanding Service and the President’s Award for Excellence in Teaching, as well as awards from her campus for Distinguished Teaching and her college’s award for Outstanding Advising. She is a member of the Faculty Academy on Excellence in Teaching (FACET).